What is the most effective way to promote your business today? Direct Mail is a strong choice. 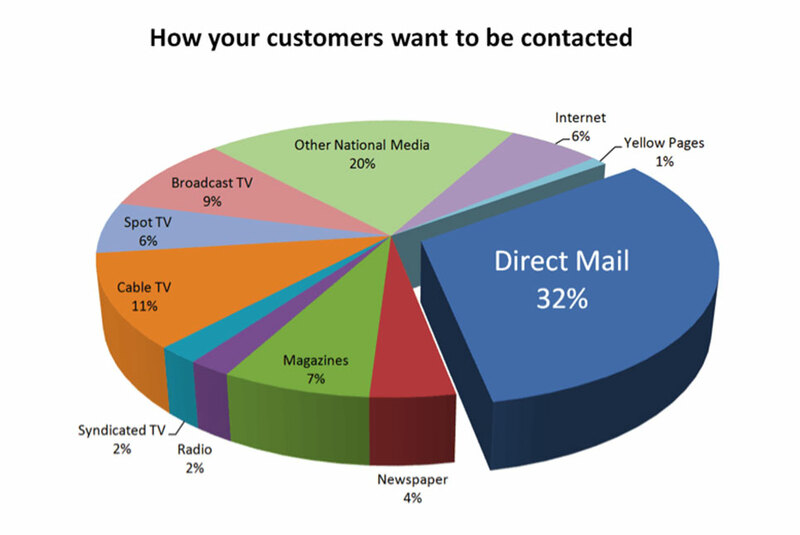 In terms of absolute response rates, direct mail outperforms e-mail by a 34-1 margin! Multicolor Printing has extensive experience with direct mail. We print and handle mailings for hundreds of thousands of pieces each year and can help with all facets of your direct mail campaign including: design, printing, list generation and mailing. Call us today to learn more… 772/287-1676.